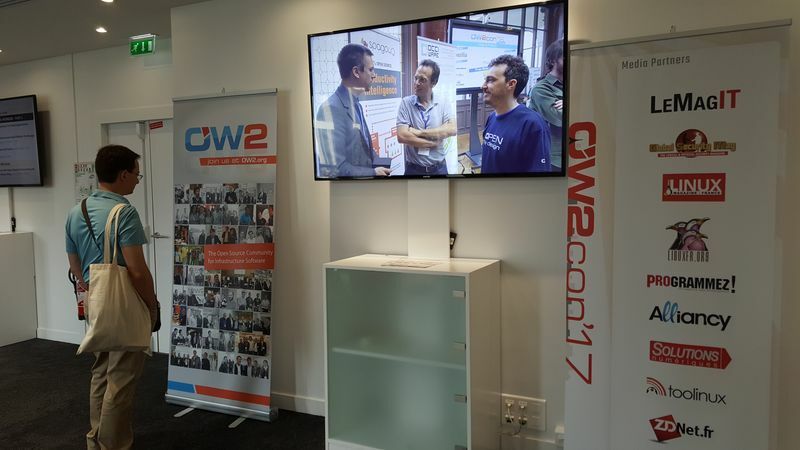 OW2con'18 is the annual open source event bringing together the OW2 community, technology experts, software architects, IT project managers and decision-makers from around the world. See you at OW2con'19, June 12-13, 2019. OW2con'18 program include Meet-Ups proposed by third-party open source communities or associate organizations. Confirmed Meet-Ups include ACUMOS AI Project, Erlang, XWiki, and Accessibility Initiative OSAi. 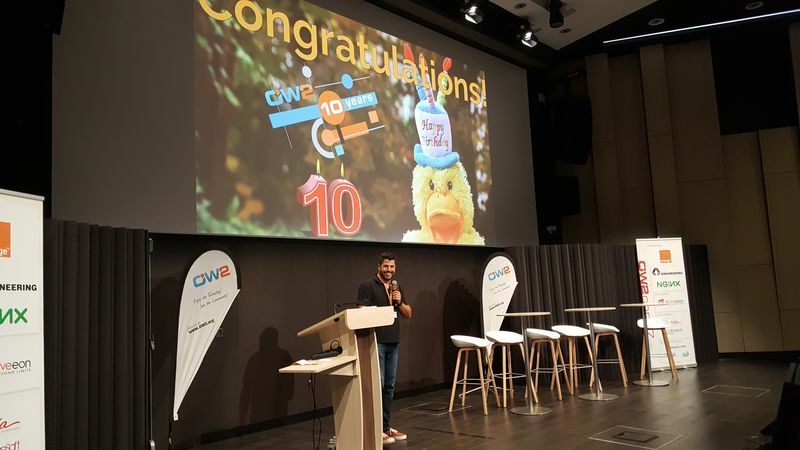 OW2con'18 takes place on June 7-8, 2018 at Orange Gardens, in Paris-Châtillon. 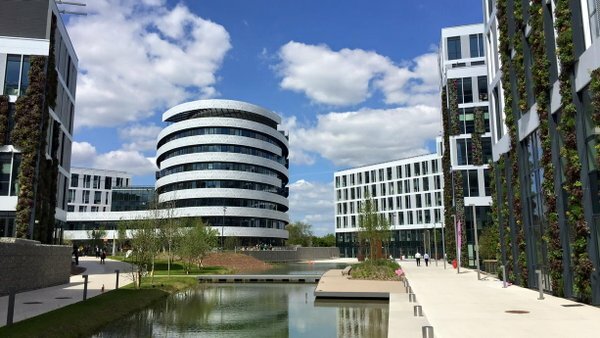 OW2con'18 is part of the Open Source Innovation Spring, OSIS, the technological and scientific free and open source meet-up by Systematic Paris-Region cluster.